KIUI Kit di Interazione Urbana Istantanea is a research and action project on urban public space promoted by Orizzontale from fall 2011 to spring 2012. KIUI has been articulated in four moments, three temporary micro-events and a final construction workshop whose outcome has been the realization of a semi‑permanent structure. During the first three happenings, called “public acts”, Orizzontale encountered others collectives and groups based in Roma to experiment practices and techniques of rediscover and reactivation of interstitial or forgotten spaces, choosing each time a different theme: the constitution of shared urban gardens, the transformation of invisible urban spots and the reactivation of built disused spaces. The final workshop took the name of “S.O.S. Spazio Open Source” and saw the participation of Madrid‑based collective TXP and of 30 students from Sapienza University of Roma. It has been the occasion to put in practice the previous experiments with the realization of semi‑permanent structure whose aim is to reactivate a forgotten public space. 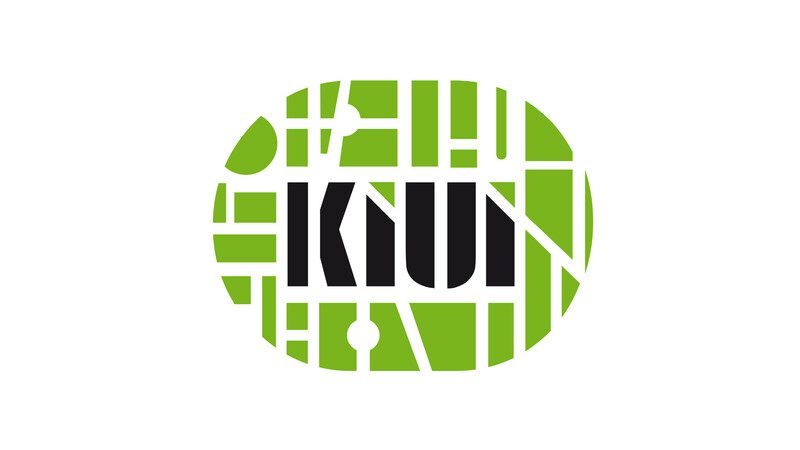 KIUI has been founded with support from the European Commision.